Apple is rumored on cutting some slack to movie studios in a bid to lure them onto the iTunes digital store. The details of the new deal aren’t clear yet, but one thing is tagged as certain: prices will go up. The news comes from Pali Research analyst Richard Greenfield, who’s latest report states clear: Apple will start selling movies for $15 in the near future. At present time, a regular DVD costs $18. In theory, the move should make several movie studios drop their defensive stance and join Apple’s store. 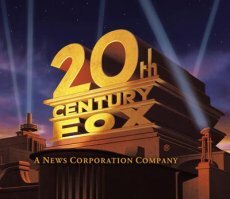 20th Century Fox has been checked as Apple’s main target. In exchange for the higher price, Apple is supposed to get support for its hardware products on the future DVDs. The discs will feature a portable, pre-encoded version of the video, best suited for viewing on an iPod, for instance. 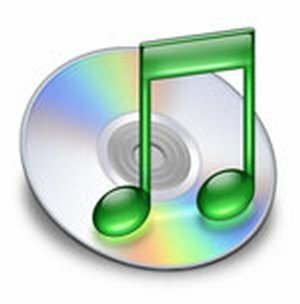 The report also mentions that movie studios have also been threatened by big retailers, who fear that the iTunes’ growing online success will cut down their profits, still based on sales of physical discs. This, the researcher notes, might be another reason that lead the movie studios to ask Apple for a raise.